Despite movies becoming easier and cheaper to rent and purchase, movies are still being downloaded at high rates. More surprisingly, according to TorrentFreak, the most pirated movie of 2012 ended up being the lowest grossing film. The movie? 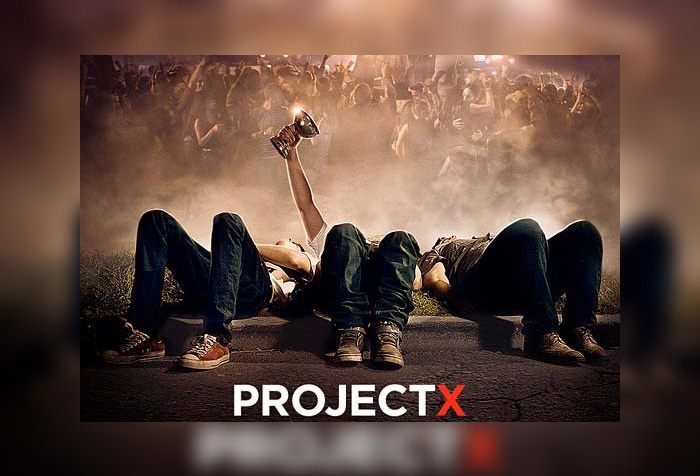 Project X. Worldwide sales were just over $100 million. You’ll find the top 10 movies below. Here are the top 10 most pirated movies of 2012, including the estimated number of downloads, worldwide grosses, and estimated losses (assuming the cost of a movie is about $15 to purchase).